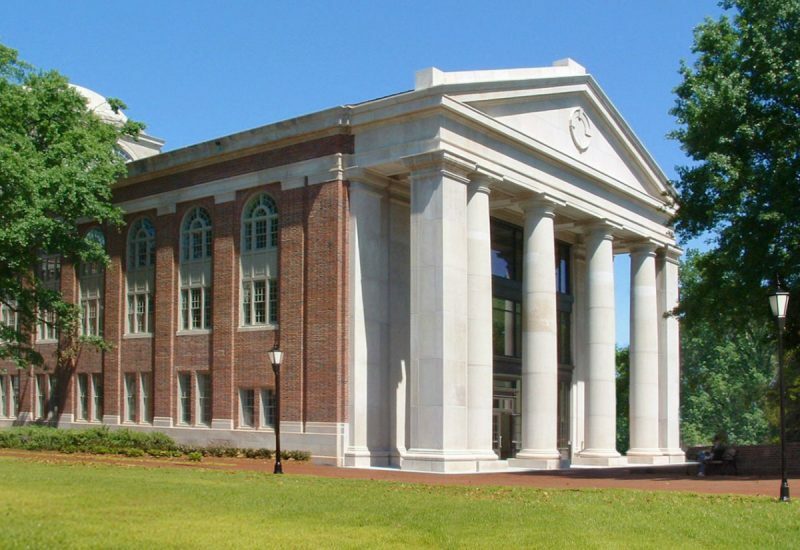 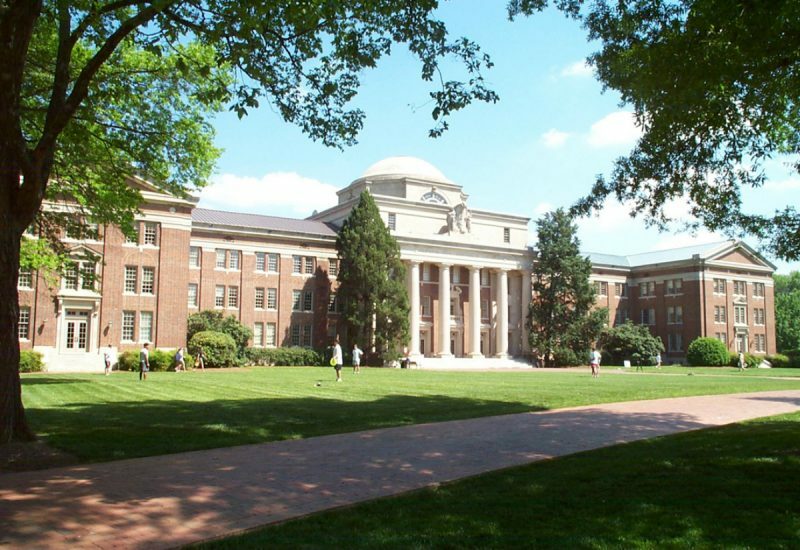 Originally constructed in 1927, the 95,000-sf Chambers is the most prominent academic building on the Davidson campus. 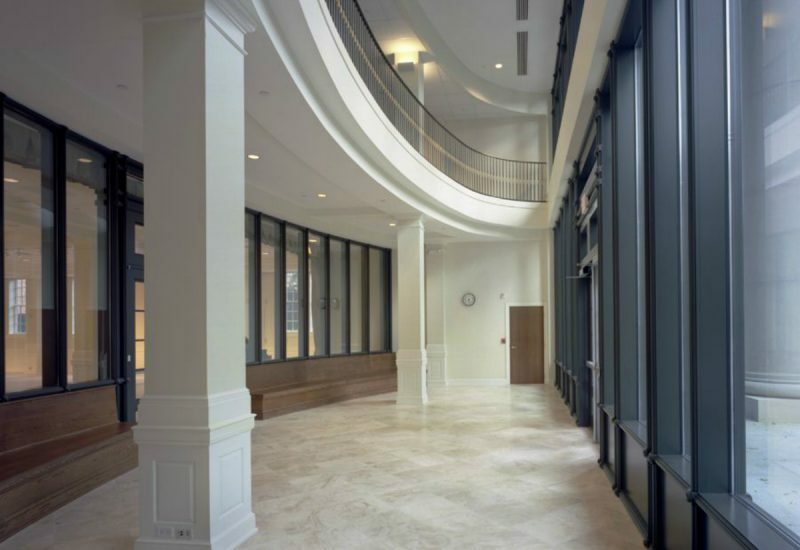 The renovation involved a comprehensive, phased approach and a complete redesign of the building’s rear façade. 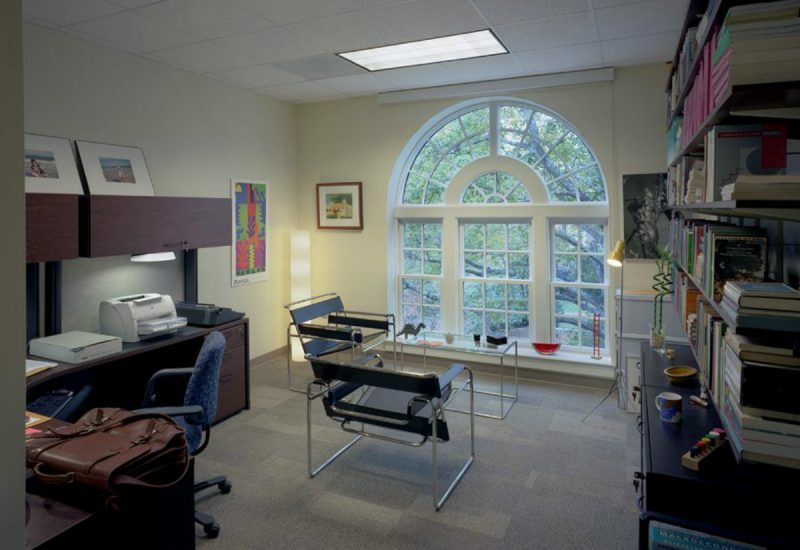 Chambers was occupied during the entire renovation, requiring a complex, four-phased approach that occurred over a three-year period, with completion in August 2004. 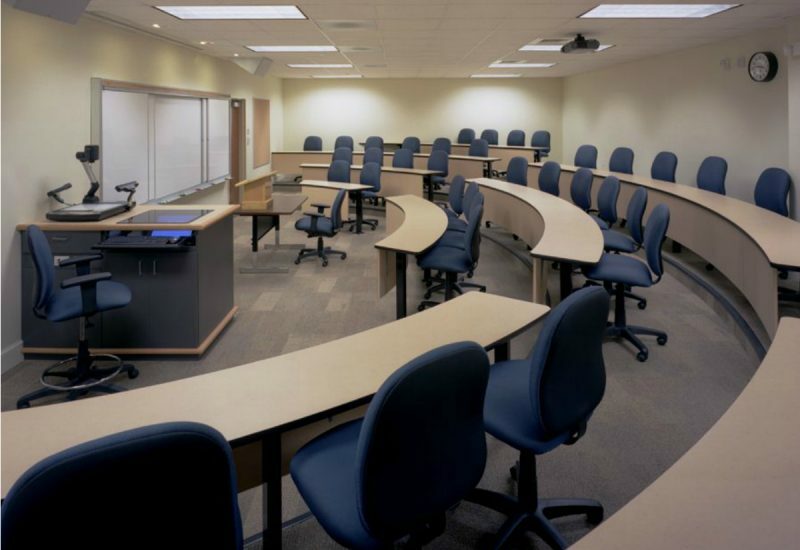 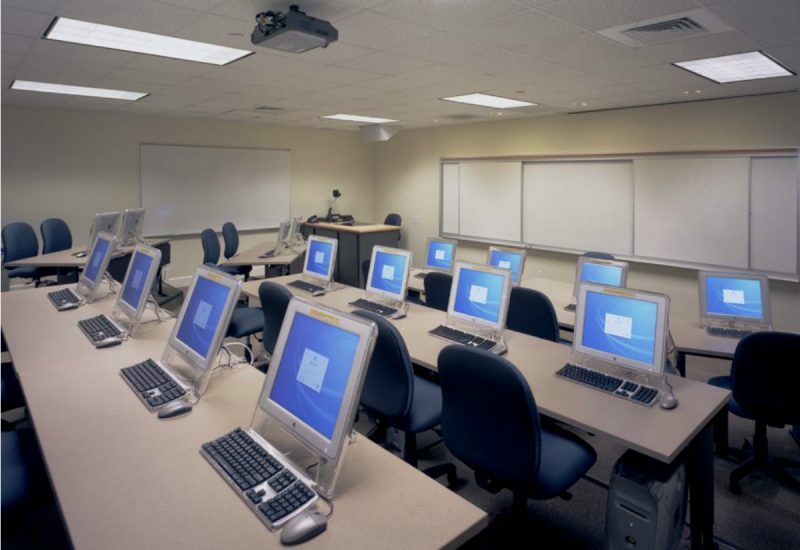 New classrooms and faculty offices, with advanced technology upgrade.